This Kershaw Ken Onion Whirlwind, Model 1560, has a 440A stainless steel 3.25 inch blade with a black polyamide handle. 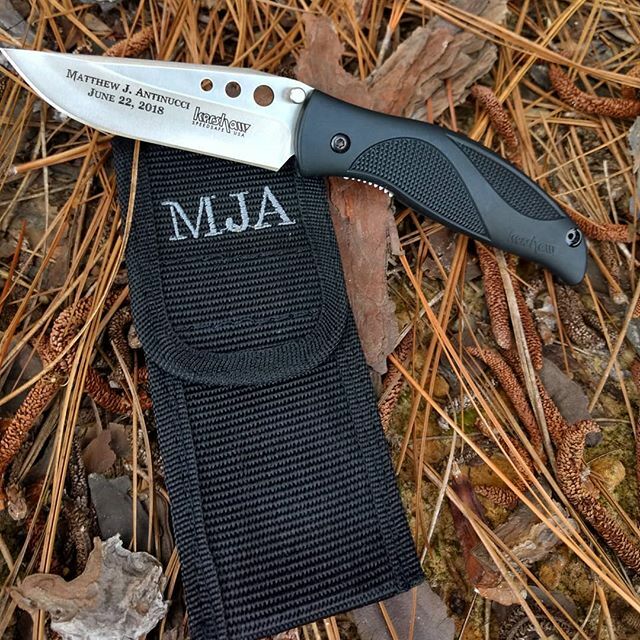 The Speed-Safe torsion bar assisted opening allows this knife to be opened with one push. When closed this 3.5 oz Kershaw knife is 4.5 inches long. The Whirlwind will keep you excited about having this knife in your pocket to just whirl out for your daily needs. Made in the USA.